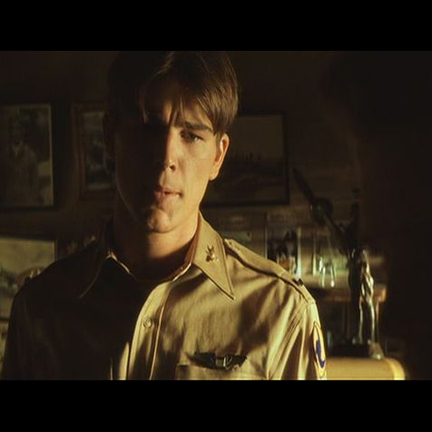 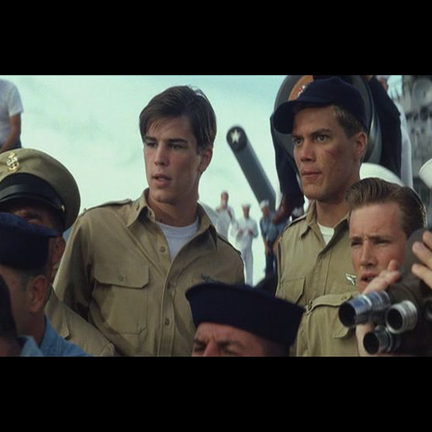 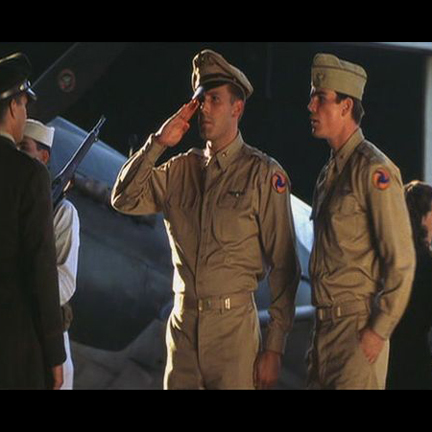 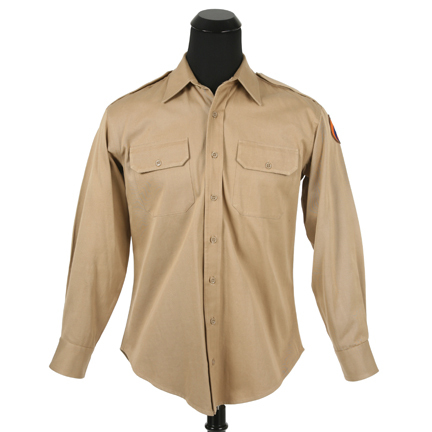 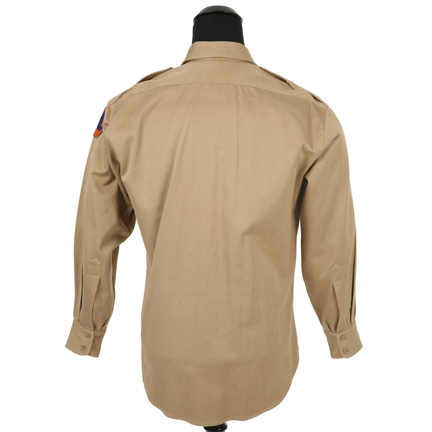 This WWII era U.S. Army Air Corps shirt was worn by the character “Danny Walker” portrayed by actor Josh Hartnett in the 2001 Jerry Bruckheimer production “Pearl Harbor.” The Khaki military shirt was custom made for Mr. Harnett by Anto Shirt Makers Of Beverly Hills and their label is sewn into the collar along with the initials JH March 2000. 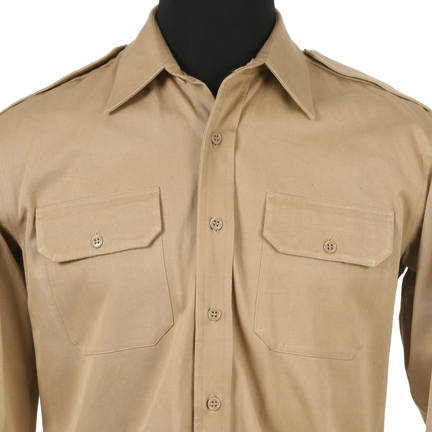 Mr. Hartnett wears this shirt in various scenes throughout the film and it is one of his signature garments. 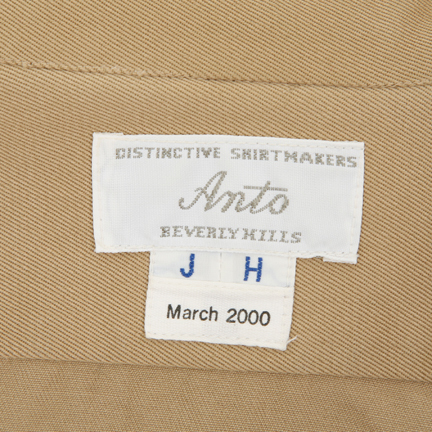 This item was acquired directly from the costume house that provided it to the production and is accompanied by a letter of authenticity. 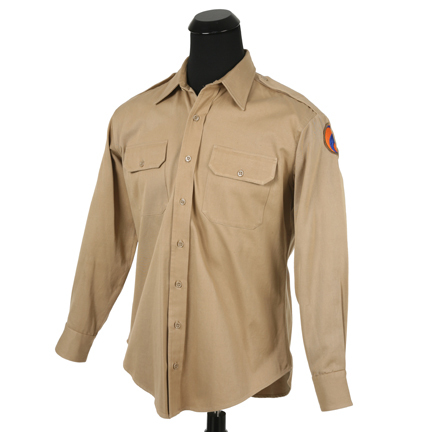 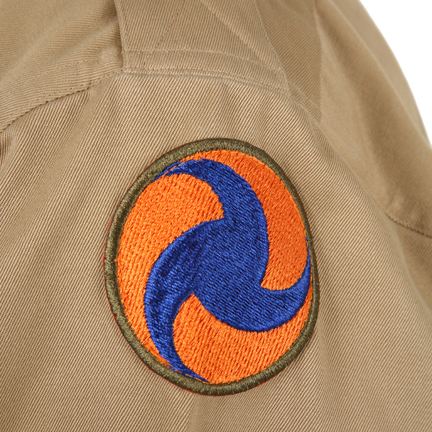 The garment is in good screen used condition with some minor evidence of wear from its use during production.